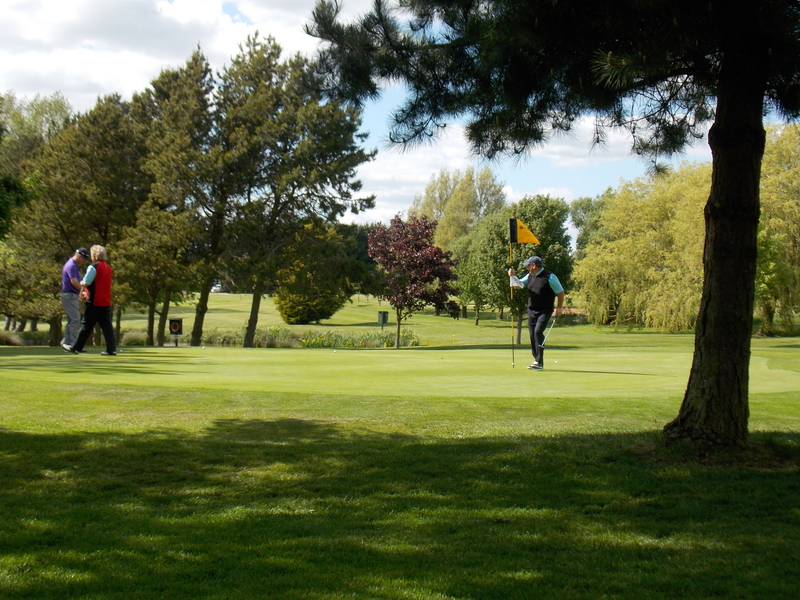 Play golf on our beautiful parkland course and enjoy a drink and a bite to eat in our Clubhouse afterwards. Our course is open all year round. 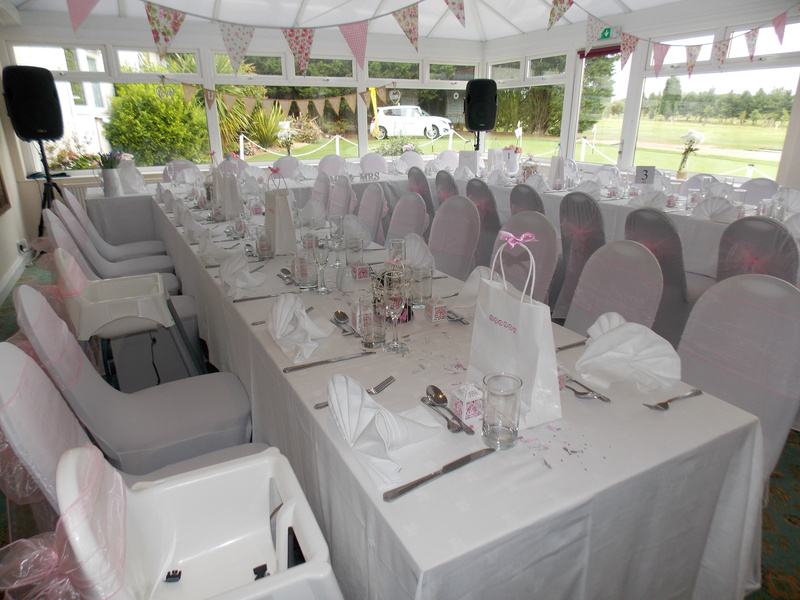 MMGC caters for Weddings,Functions and Meetings in a friendly and attractive setting with views over the course. We offer full restaurant and bar facilities. We have ten opens in our calendar for Ladies, Gents, Mixed and Juniors. 2019 OPEN ENTRY FORMS NOW AVAILABLE TO BOOK ONLINE . Societies are most welcome throughout the year with no increase on Society Package prices for 2019. 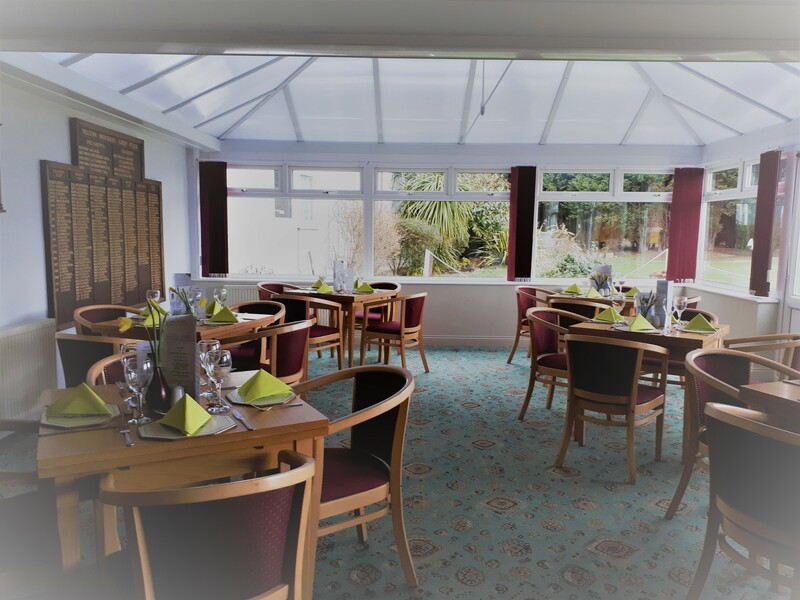 MMGC clubhouse Conservatory Restaurant is open daily for breakfasts, lunches, afternoon teas and drinks from the bar. We have a great Sunday lunch deal: 2 for £12 on mains. Ring 01664 562118 option 5 to book. Our PGA PROFESSIONAL is Tony Westwood who has a wealth of experience from his 30+ years as a Professional Golfer. His coaching expertise is ideal for all golfing abilities from New to Golf to the single figure players and he is a MINDFIT expert. Click on our Pro Shop page for more information about Tony. 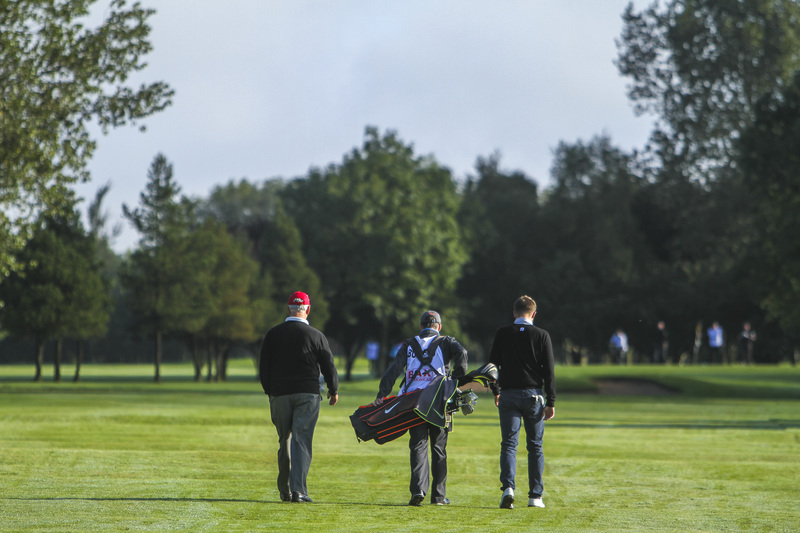 Set in rolling countryside with outstanding views across the Leicestershire Wolds, we welcome golfers of all ages and abilities to join us on our verdant parkland course. 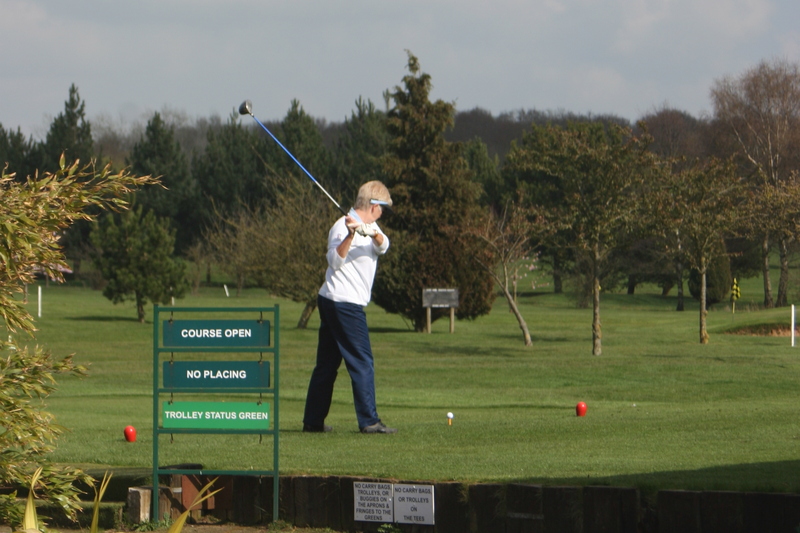 Call 01664 569629 to book your tee time through our Pro Shop or book online. 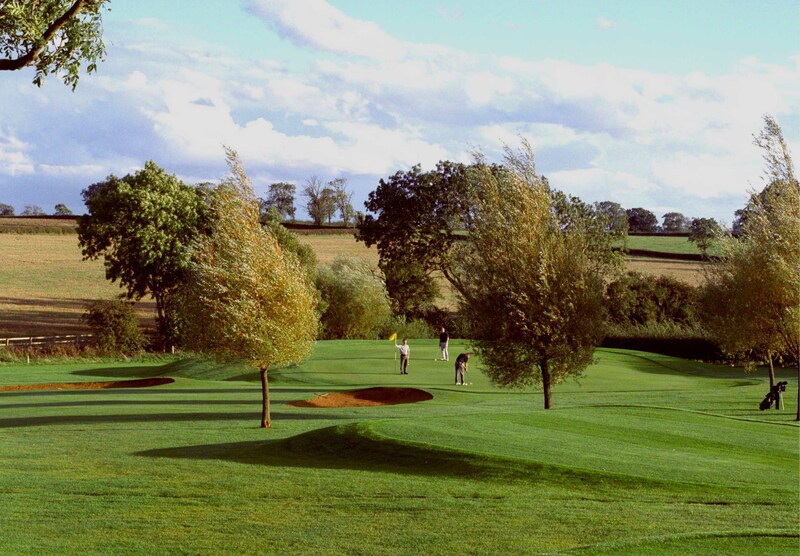 Find out more about Melton Mowbray Golf Club's rolling 18-hole parkland course. 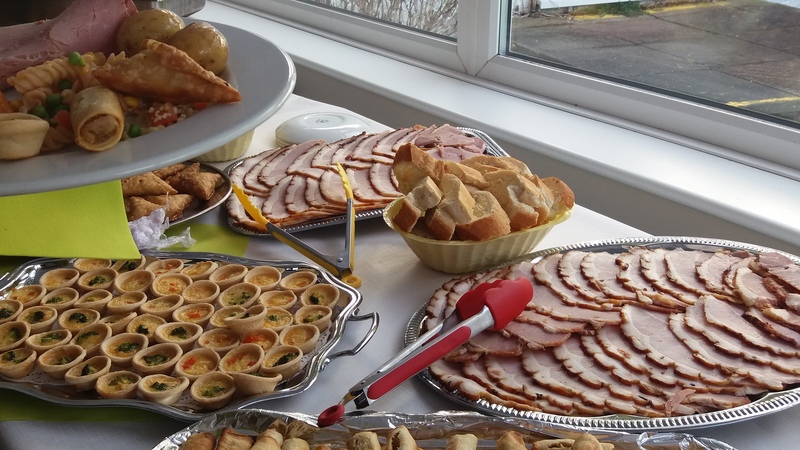 Click for information about social events and special meals/menus and offers. 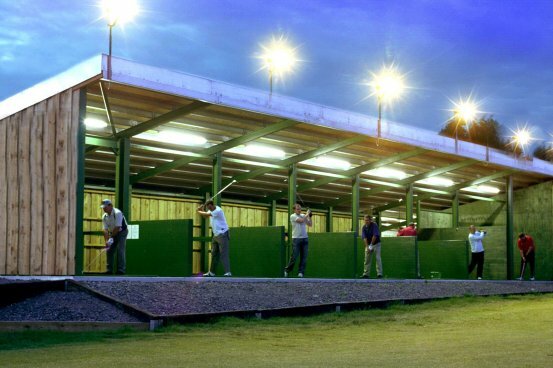 Come and practise your swing before you take on the course. Celebrate your special day in a relaxed and friendly atmosphere.